CRICKET: Nanango Scorpions and Kumbia will be fighting for a place in the South Burnett B-grade cricket preliminary finals this weekend. 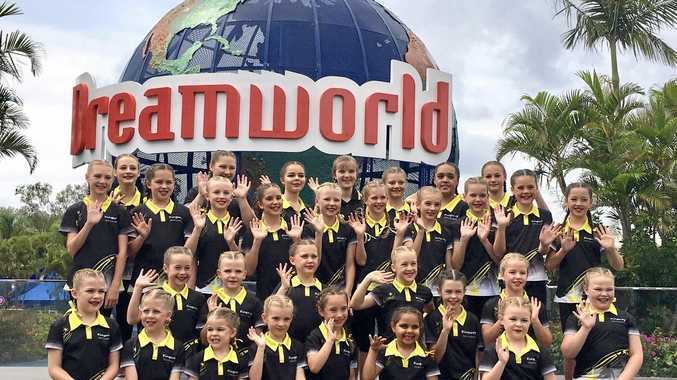 The two teams will face each other at the Kumbia sportsgrounds on March 23 for their chance to bowl over top team Blackbutt Timbertowners in the grand final. Murgon Diggers have been shovelled out of the B Grade competition after their defeat to Nanango during the elimination finals in Wondai on March 16. Diggers elected to bat first, but were all out for 82 within 24.2. Jono Kapernick scored 29 runs and A Louis contributed 16. 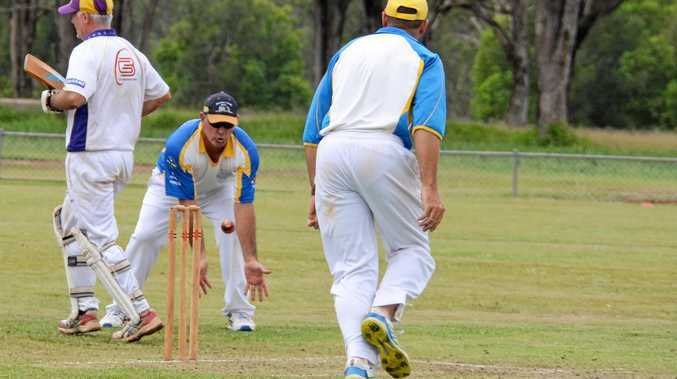 Nanango's Matt Early claimed four wickets for nine runs. N Scherger and Stephen Kirkland claimed two wickets each. Scorpions reeled in Diggers's score for the loss of three wickets in 14 overs, with Dan O'Connor scoring 53 runs, not out. Team mate Stephen Kirkland contributed 20 runs, not out. Diggers bowlers Ryan Sommerfeld and Renee Irvine claimed one wicket each. Meanwhile, Blackbutt proved they were still worthy of the grand final through their victory against Kumbia. Timbertowners were all out for 130 after 21 overs with M Olzard scoring 27 runs and J Snow 25. K Wright claimed six wickets for 19 runs, while R Hoare claimed another two for Kumbia. In reply, Kumbia scored 102 runs in 35 overs before they were all out. Top scorer S Laherty scored 41 runs and R Hoare contributed 17. Timbertowners' C Turner took three wickets for 23 runs, while M Marriott claimed two wickets for five runs.